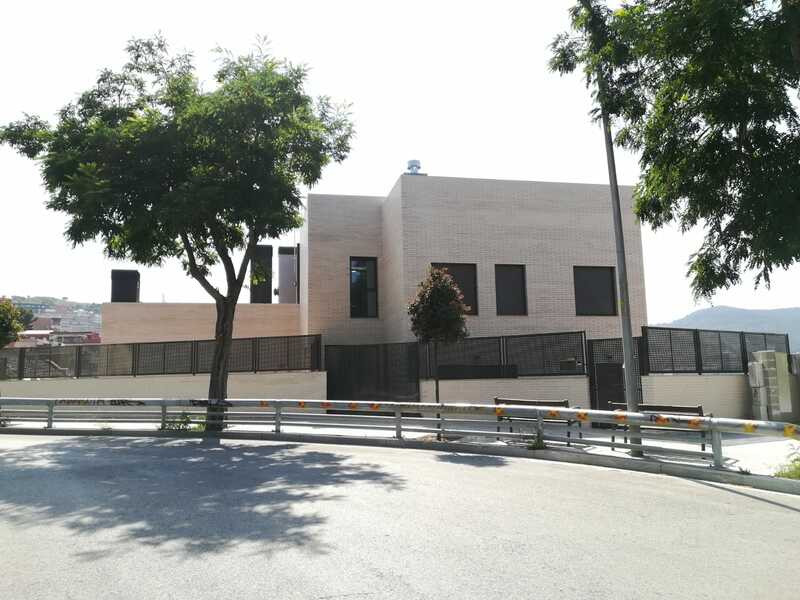 Grup Euroconstruc also has construction experience in the Poble Sec District. 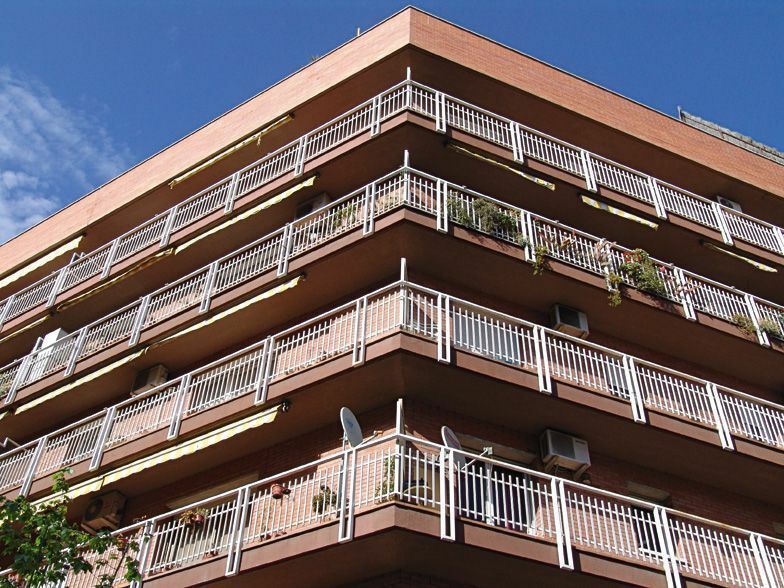 Grup Euroconstruc was in charge of raising the apartment complex of Calle LLeida. It is a building located next to the Teatre Lliure de Montjuic, near the Fair and the Magic Fountain.